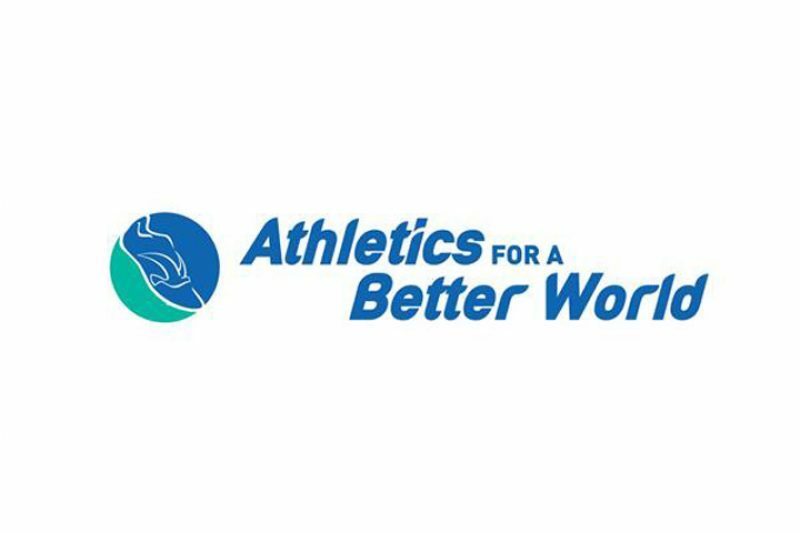 IAAF President Lamine Diack on Tuesday announced plans for ‘Athletics for a Better World’ (ABW) a new social responsibility programme that will use the universality of athletics to make a positive difference in the world. The IAAF will cooperate closely with organisations including Peace & Sport, The United Nations and The IOC in the development of the programme, alongside 12 ‘Athlete Patrons’ – including Jackie Joyner-Kersee, Marie-José Pérec and Paula Radcliffe – with many more organisations and athletes expected to follow. A short-film, ‘Stronger Together’, produced by ‘Buddy Films’ and directed by Paul Gowers, was shown to the global sports family at SportAccord to outline the IAAF’s vision for ABW and to encourage them to become part of the programme. Jackie Joyner-Kersee, Athletics for a Better World Ambassador, added: “Sport has had a huge impact on my life – it’s given me focus and goals to strive for. As an athlete, I know I have the opportunity to inspire other people. Tegla Loroupe (KEN) triple world half marathon champion. The IAAF welcomes interest from organisations and individuals who are already using sport to have a positive impact on communities. All partners will have access to IAAF athletes, supporting content and donations. ABW will be promoted through the IAAF’s marketing platforms, social media channels and at events, reaching millions of people worldwide.